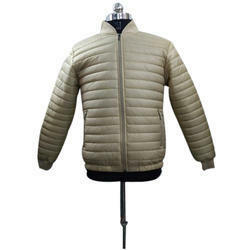 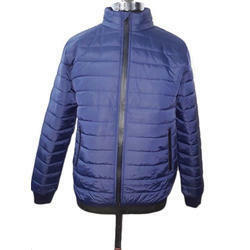 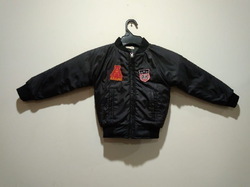 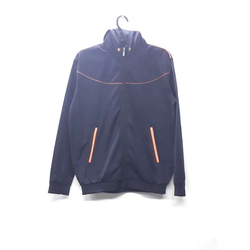 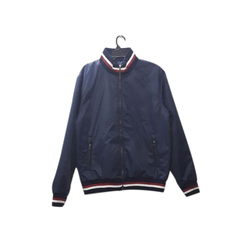 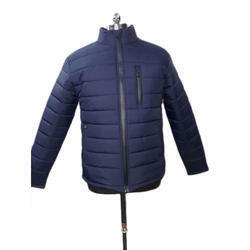 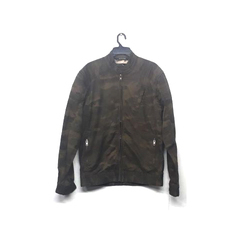 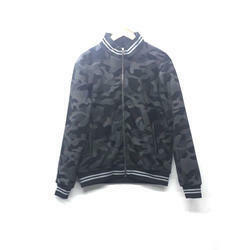 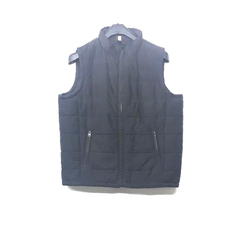 Prominent & Leading Manufacturer from Ludhiana, we offer mens full sleeves jacket, mens designer jacket, mens sleeveless jacket, mens hoodie jacket, mens black jacket and mens jacket. 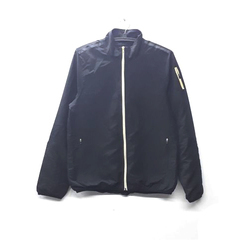 We have gained vast industry experience in this realm for offering a wide array of Mens Full Sleeves Jacket for our valued clients. 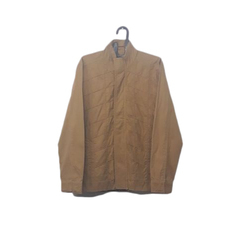 Being a renowned and the highly trusted enterprises in this industry, we are offering an optimum quality assortment of Mens Designer Jacket. 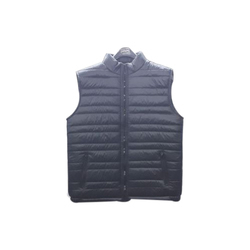 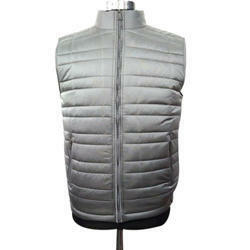 Being one of the reputed organizations in the market, we are engaged in providing an exclusive range of Mens Sleeveless Jacket. 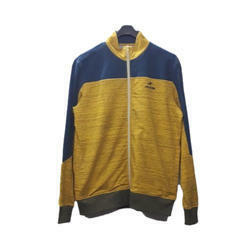 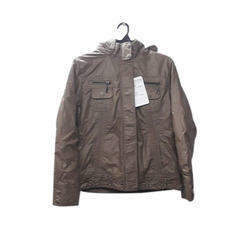 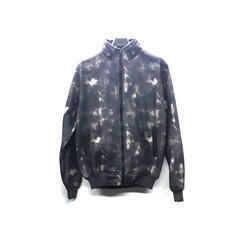 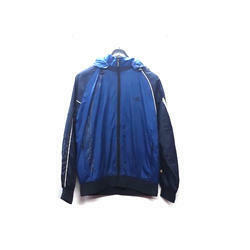 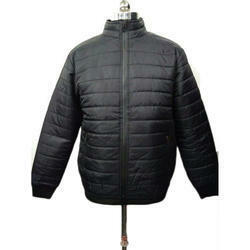 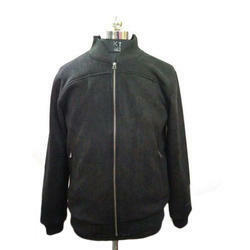 With rich industry experience & knowledge, we have been able to provide the best array of Mens Hoodie Jacket.